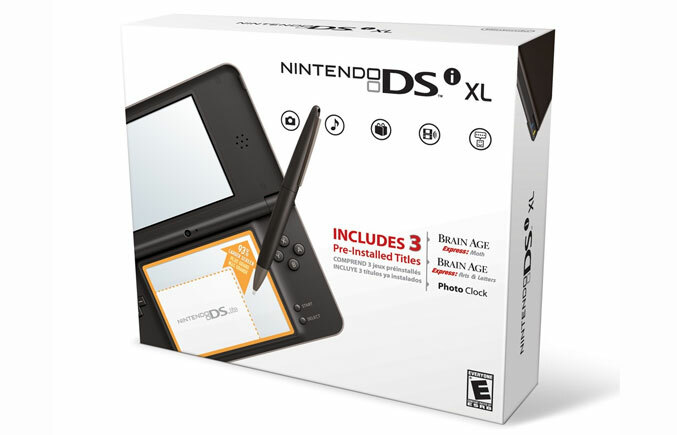 Nintendo announced that the Nintendo DSi and Nintendo DSi XL portable game systems will receive lower prices from the 12th of September, 2010. The Nintendo DSi handheld will be priced at $149, while the Nintendo DSi XL will be priced at $169.99. The older Nintendo DS Lite model, however, will still have the same price tag of $129.99. 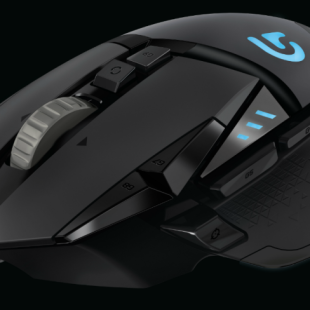 Being the best selling family of video gaming systems, the new prices will offer amazing value for the money of the consumers. The Nintendo DSi family of portable gaming console has a huge library of 1,300 packed games, with more than two hundred downloadable games on the DSiWare. Both the DSi and the DSi XL handhelds are equipped with two cameras, one being on the frond, and one on the back, to provide a more social experience. The DSi software offers the ability to upload photos directly to your Facebook account, with only one click of a button. The Nintendo DSi XL handheld features a 93% larger screen than the one on the DS Lite.